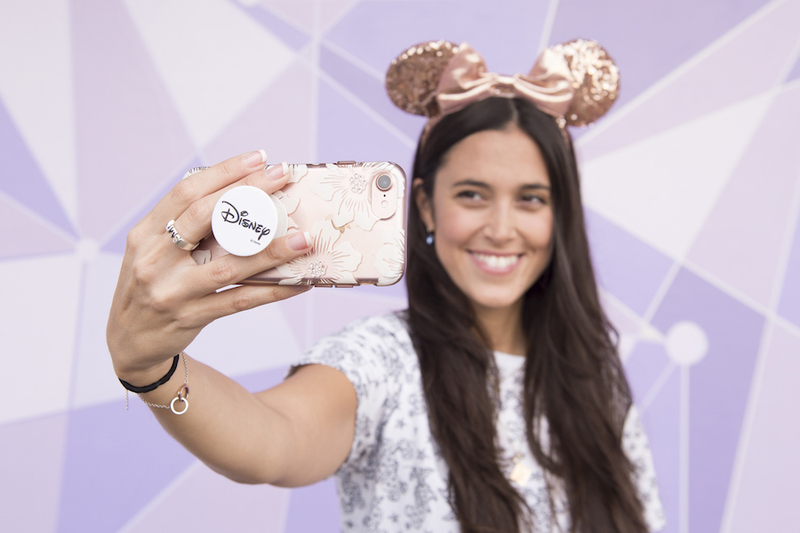 The “purple wall” in the Tomorrowland area of the Magic Kingdom has become an extremely popular location for guests to take pictures to post on social media. 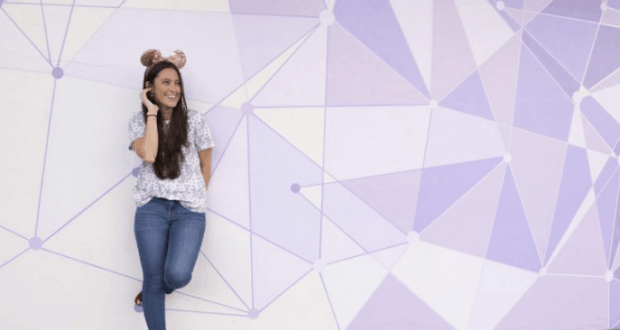 The purple pigment of the purple wall made a great background for Instagram photos and with so many photos taken, it earned it’s own hashtag, #purplewall, and became a popular photo stop for guests at Walt Disney World. 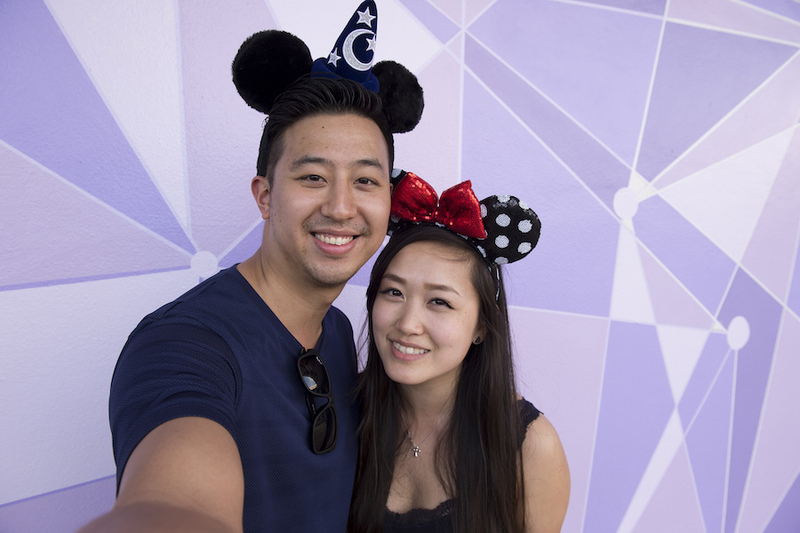 Disney Parks Blog revealed today that a new “purple wall” has been unveiled for guests to take their photos. It is right at the entrance into Tomorrowland. Here is the updated “purple wall” with a variety of different purple shades and shapes to create a unique backdrop. 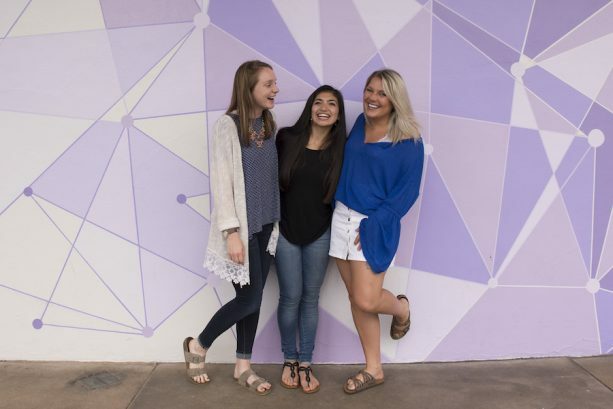 We’d love to see your pictures with the “purple wall”! What other backdrops around Walt Disney World are you favorite to take pictures in front of?